Directions to tennis facilities & special events. * To all captains and players! Please join us for "Chat and Chill", this Thursday, September 27 from 7 - 8 pm at the captain's registration. The event is free for all players and captains and is sponsored by CORTA and Carrabba's. There will be small plates for everyone to enjoy along with some good company before we kick off the tournament! Congratulations to you and your teammates for having a successful season and earning a berth in the 2018 USTA Georgia 55 & Over Combo Doubles State Championship. The next step on the road to becoming a Sectional Champion is the USTA Georgia 55 & Over Combo State Championships, which will be held September 28 - 30 in Columbus, GA.
All levels will be played on clay courts at Cooper Creek Tennis Center. The directions page provides the directions and address to the facility. 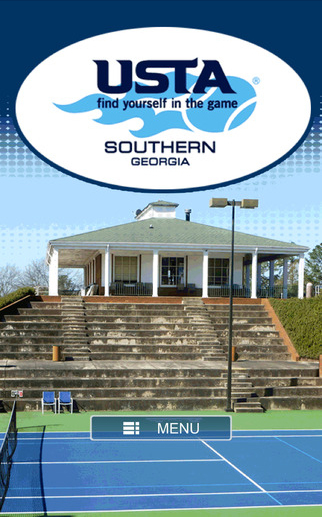 On the upper right side of this page there is a screenshot of our USTA Georgia League State Championship App! Please remind your players to download this and turn on your push notifications, so they can receive alerts throughout the tournament. 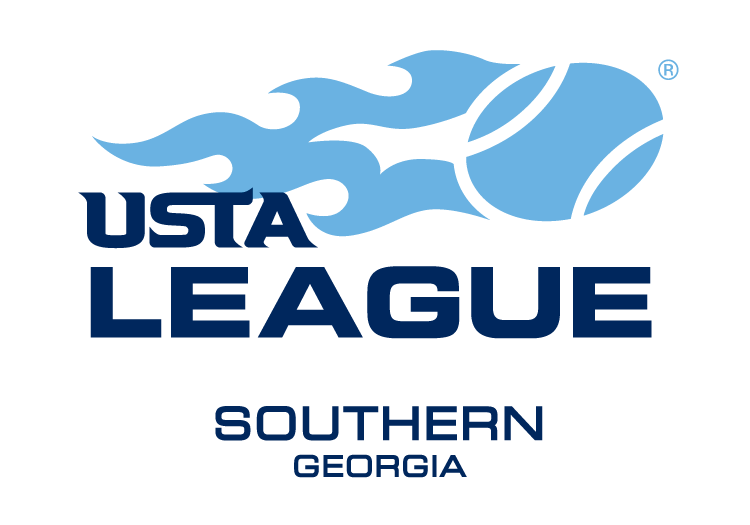 If you have questions, please contact your local league coordinator and if your local league coordinator is unable to answer your questions, Lindsey Davila at the USTA Georgia office (404-256-9543) or email me davila@ustageorgia.com. The answer to most of your questions may be found on this site. Good luck to your team, and the USTA Georgia staff looks forward to seeing you in Columbus!